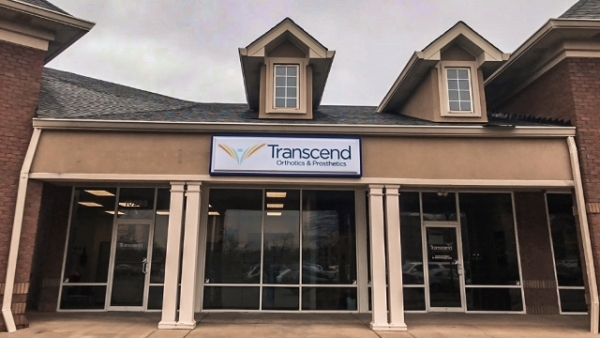 Tim Nolan is a Certified and Licensed Prosthetist/Orthotist in Transcend’s Louisville, Kentucky office. Tim shows unrelenting drive when treating patients and formulating plans for the most effective care. His friendly personality and positive attitude help him provide the best care possible to each patient. 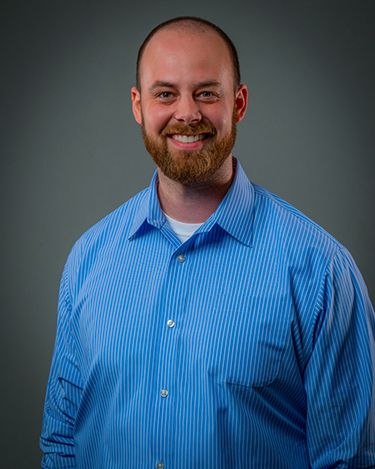 He holds a Bachelor of Science in Exercise Science from Elmhurst College and obtained his certificate in Orthotics and Prosthetics from the University of Pittsburgh.